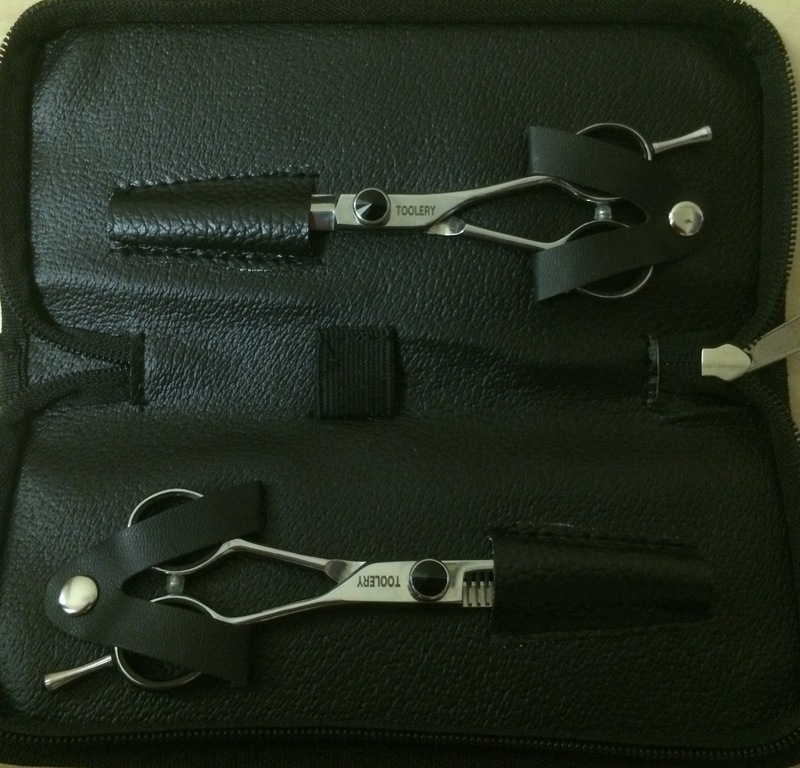 & Thinning Shear Set Complete With Case. A unique way to display your pride and passion for your profession. The newest essential for the well accessorized professional hair stylist or anyone who appreciates "Cutting Edge" fashion at its best. 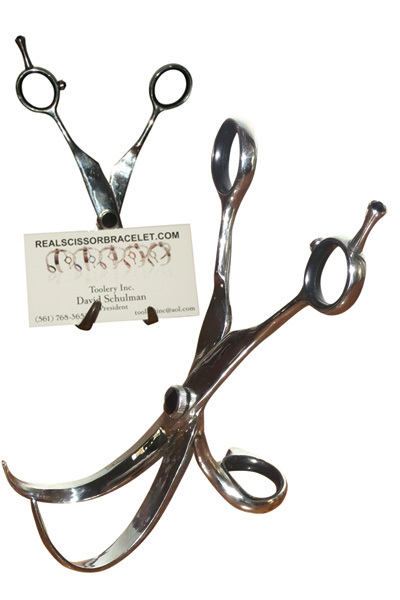 The "Real Scissor" Bracelet is made out of 100% real hairstyling shears. The beautiful sword style blades that of course have never been sharpened, are designed to make the coolest bracelet ever! 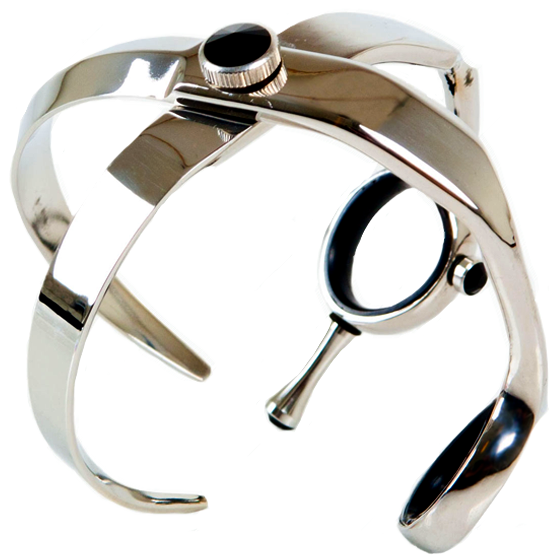 The "Real Scissor" Bracelet is unisex, fully adjustable and can be worn as a traditional bracelet, cuff or a bangle. The "Real Scissor" Bracelet makes the perfect gift for your favorite hairstylist. 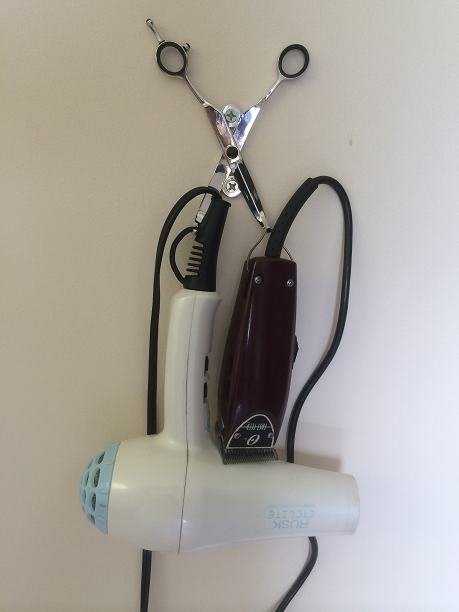 For the hairstylist, it is like wearing a business card on your wrist in art form. or to hold your client's purse. Great for home too!